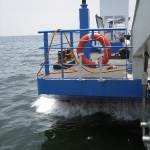 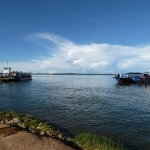 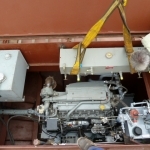 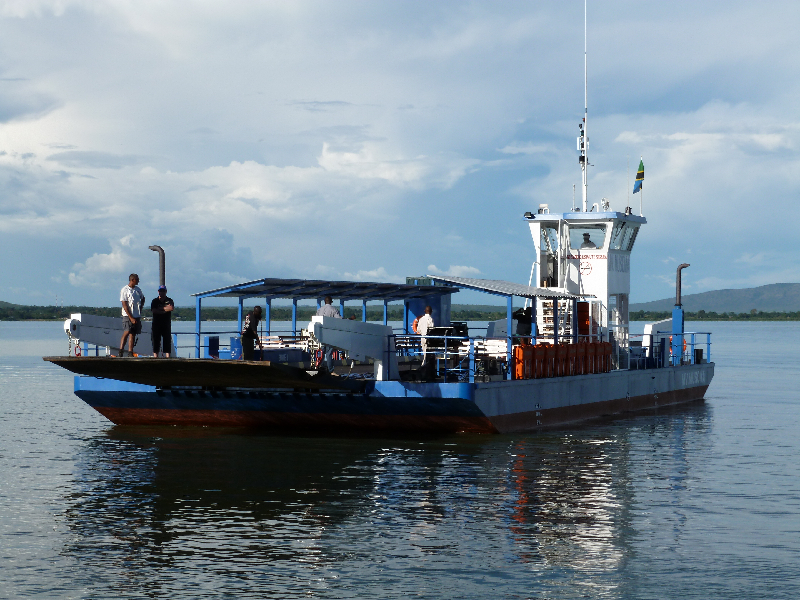 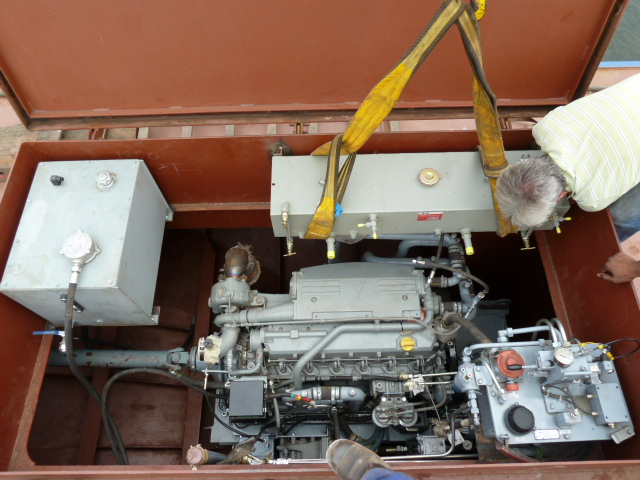 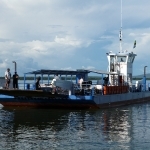 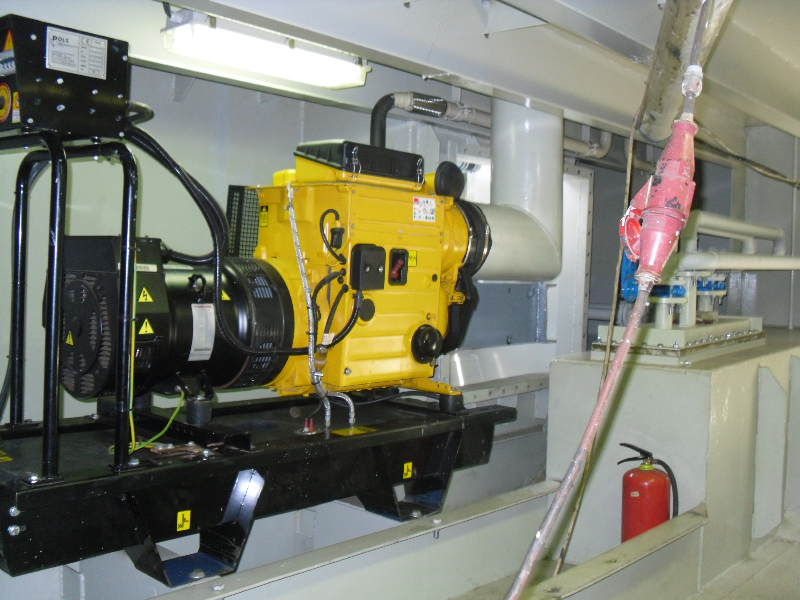 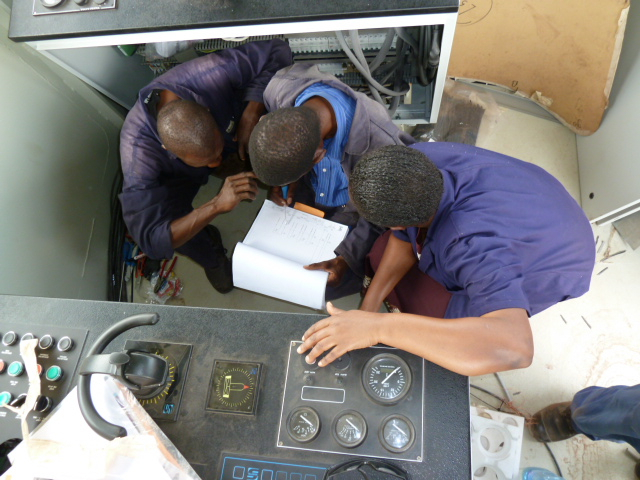 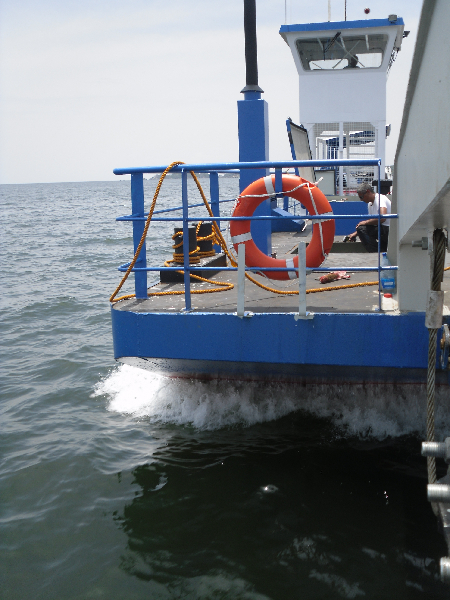 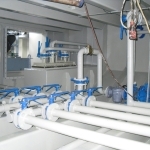 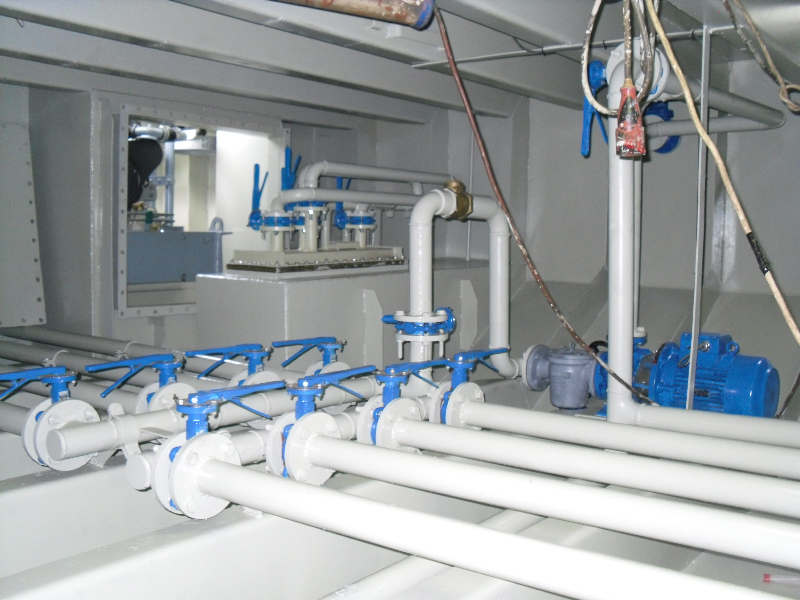 ProjectWise was contracted to install and commission new Engines, Schottel- propulsion and -steering systems, hydraulic ramps and electrical system on two double ended ferries that were constructed in Mwanza on the shores of lake Victoria, Tanzania. 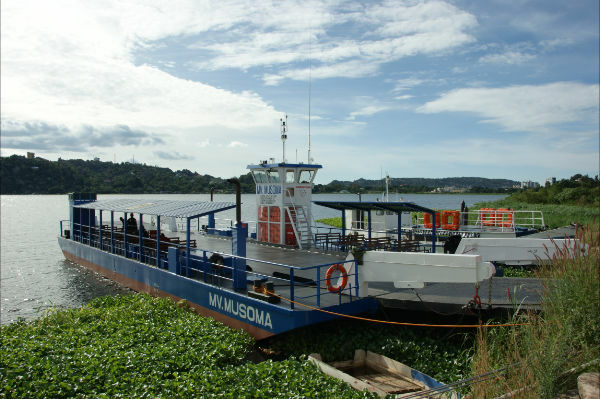 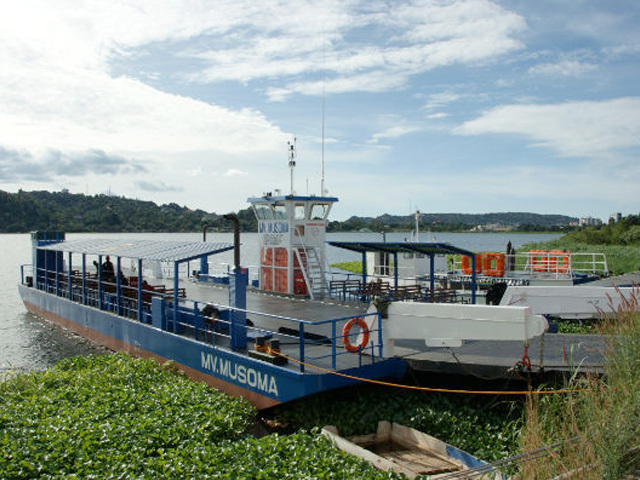 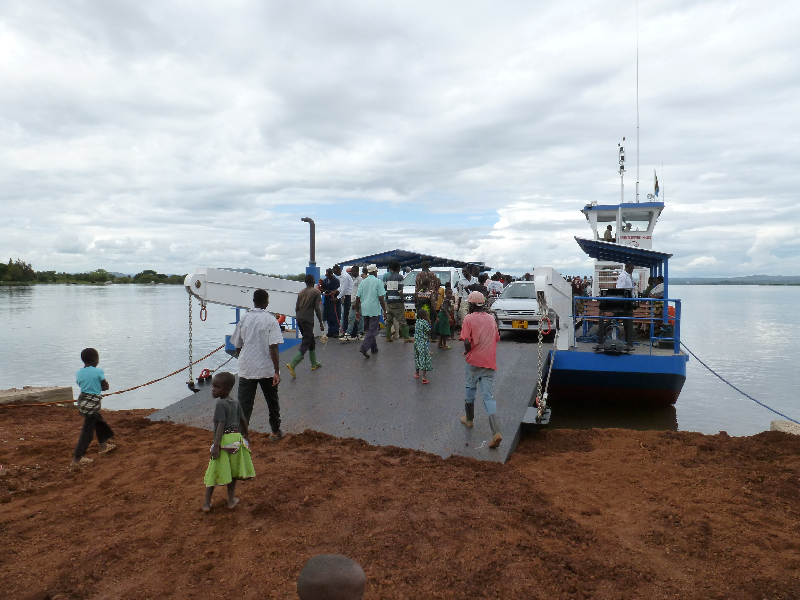 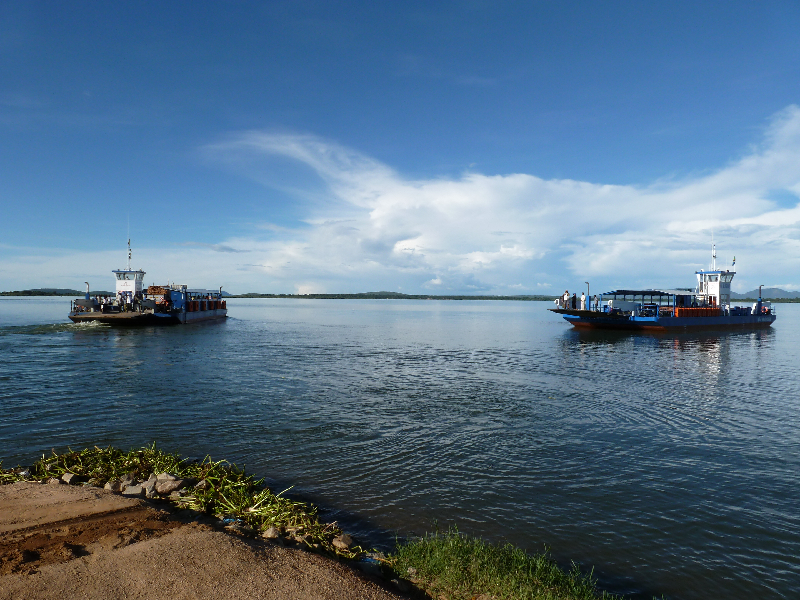 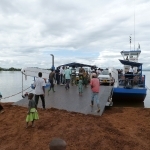 One of the ferries is currently operating between Ukerewe Island and the mainland, the other in the bay of Musoma. 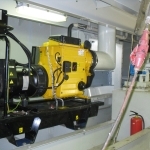 Contractor: Scheepsbouw Noord Nederland BV.